As promised, I am pretty excited to bring you the next installment of our Green Team blog – my night on Hindley Street as an Encounter Youth Green Team volunteer. But before we dive in, I just want to give a brief recap (or introduction, depending on your level of familiarity) of what it is our volunteer street teams actually do on Hindley. Every Saturday night from 11:30pm to approximately 5:00am, up to two teams of four volunteers patrol Hindley Street on foot between King William Street and the UniSA Jeffrey Smart Building. 1. To be a positive, safe, encouraging and engaging presence on the street. We love saying hi to everyone, giving out high fives and stopping for chats. We carry pretty much everything bar the kitchen sink in a couple of backpacks, with bottled water, lollies, vomit bags, tissues, thongs and band aids (plus a STACK of other resources) at the ready for anyone who may need or want it. 2. To be a responsible set of eyes and ears on the street, offering help to anyone who may need assistance or referring incidents to emergency services. This could look like providing emotional support, getting someone in a taxi home, administering first aid, holding a vomit bag or calling SA Police or SA Ambulance Service should an incident escalate. There are some Saturday nights where it’s crazy and some where it’s very quiet. No Saturday night is ever the same! Our volunteers need to be as ~flexible~ as possible, ready to respond to whatever each situation or incident on Hindley might bring. Things can go from 0 to 100 real quick. But now to debunk a myth I’m sure you are all wondering. Hindley Street is NOT the deep, dark, scary place that it is made out to be. Yes, a degree of caution needs to be exercised in the precinct due to the density of licensed premises; and as such, the sheer volume of people who may be under the influence of alcohol or other drugs. However the high and visible police presence, 24/7 monitored CCTV in operation, and the Late Night Trading Code of Practice, all contribute to a much safer environment. When I first came up with the concept of vlogging a Hindley Street Program street team shift, I had zero expectations as to how it would turn out. Would it be a super boring night with not much going on? Would I adequately be able to capture the late night Hindley Street environment? Would I even remember to video stuff happening? It was definitely challenging, but I’m pretty happy with the final result. My iMovie editing skillz are also available if anyone needs a hand. So without further ado, I present to you… a night on Hindley Street. Did I mention how tired I was?! Sorry for getting a little ramble-like at the end. 1. Patrons and past school leavers recognise us and are SO excited to see us. The amount of positive feedback and encouragement we received from patrons for being out on Hindley was really quite overwhelming at times. 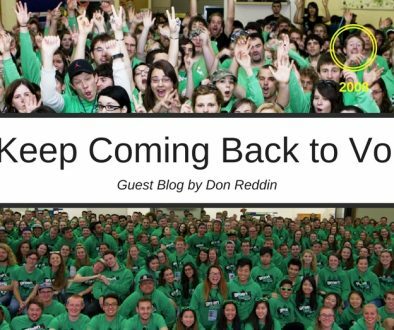 Those who were past school leavers LOVED seeing us again and it was so great to hear how their Schoolies Festival™ experience was all the better for getting to know some of the Green Team. I felt so reaffirmed as to why we do what we do, and it really stood out that we are ONE team across the two volunteer opportunities. 2. We play an important role in the late night Hindley Street environment. With the Hindley Street Program now in it’s seventh year, we are definitely a part of the furniture. Patrons know exactly who we are, why we are there and what support we offer. We also operate collaboratively with and have the full backing and support of the SA Attorney-General’s Department, SA Police, SA Ambulance Service and the City of Adelaide. 3. Being up so late is hard. Mad props to our Hindley Street Program volunteers – you guys are incredible. Imagine this section of my blog ablaze with hundreds of green hearts. To meet people where they are at, you’ve gotta BE where people are at. For Hindley, this can mean until 5:00am! To the amazing Hindley Street Program volunteer body, past and present – THANK YOU for your tireless effort in role modeling to your peers that you are able to spend your Saturday nights not drinking and selflessly supporting others. God bless you all. 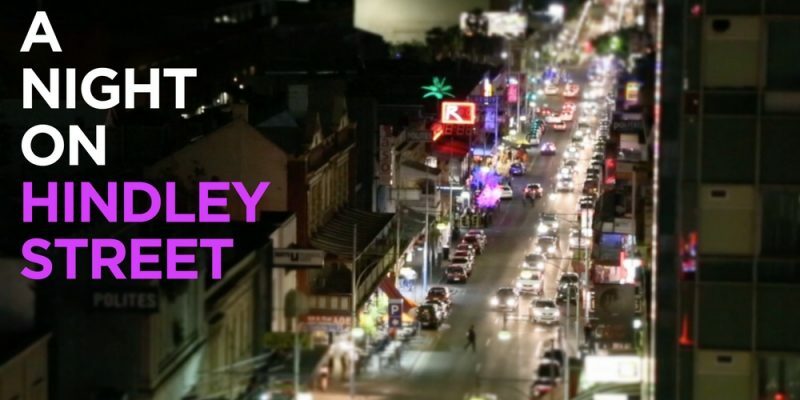 Has this blog inspired you to get involved in the Hindley Street Program? Our volunteer intake is ongoing and the minimum commitment is one Saturday night shift every three months. Let us know here if you’re interested in volunteering or would like more information. Deana is our Programs Manager. 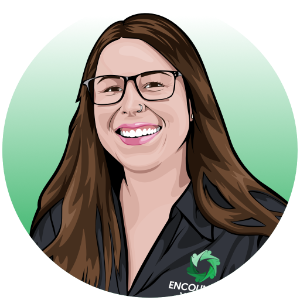 Her role has a focus on developing our team of Project & Volunteer Managers to successfully manage and deliver all of our volunteer programs. She feels honoured to be a part of the team working together to positively impact the young people of South Australia. She loves spending her free time cooking up a storm, drinking good coffee, cheering on the Power at the footy and going for a cheeky skate.